‘Tis the season to celebrate our favorite fabulous felines! That’s right: Next weekend is Big Cat Weekend here at National Geographic! 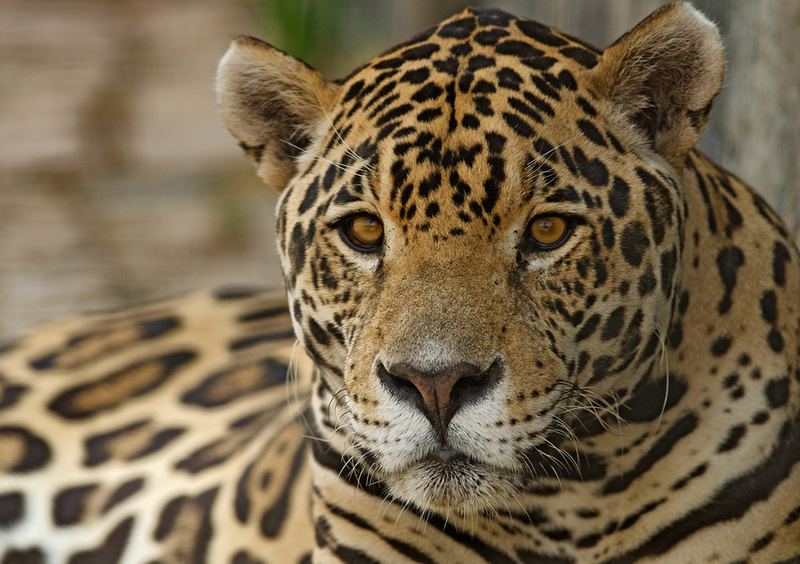 Big cats include lions, tigers, jaguars, leopards, and snow leopards. These extraordinary creatures, which play an incredibly important role in their ecosystems, cannot be replaced. If they are not at the top of the food chain, the delicate balance of trophic relationships will be thrown into chaos. 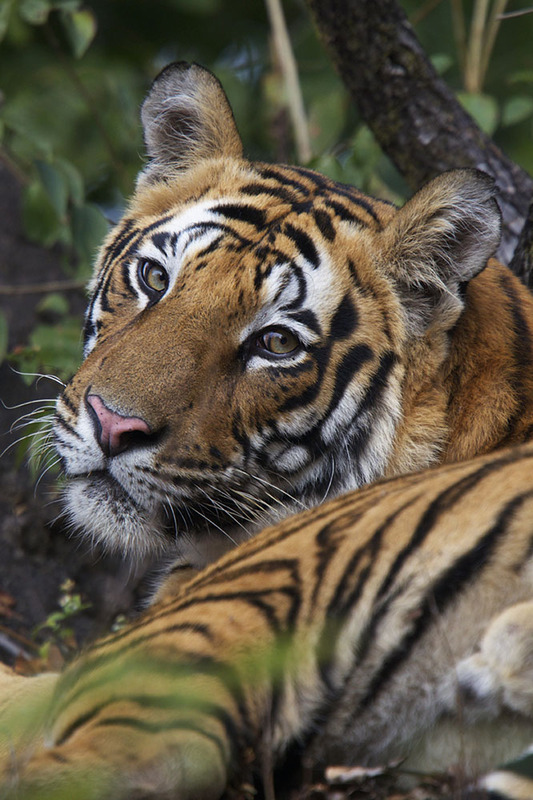 What is the best way to save big cats? Education. The interactions among big cats, their territories, and humans, are complicated. It is critical to help students understand these relationships so that they can know how to best protect these critical species. National Geographic Education offers a wide array of ways to teach about big cats. While “big cats” might not be on any state standards list, basic topics in biology, ecology, and environmental science—such as predator-prey relationships, adaptations, habitats, and animal conservation—can be covered through the lens of these charismatic megafauna. 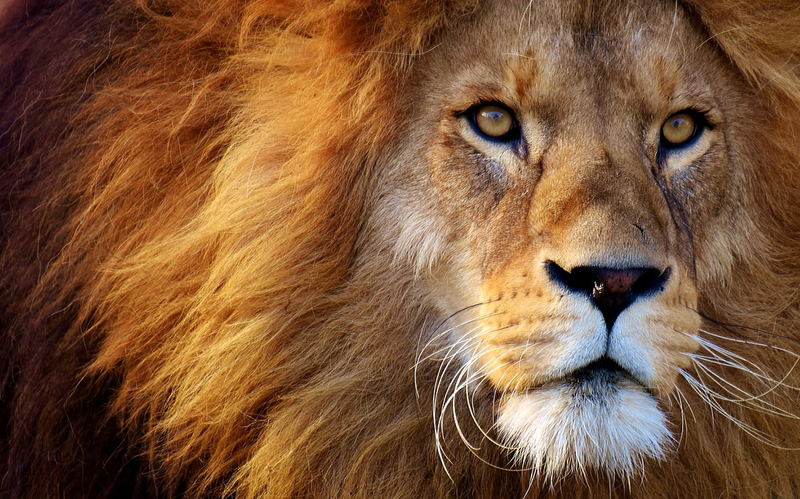 Here are a handful of our favorite resources in our Big Cats collection. One of the best ways to safely get up-close-and-personal with big cats is by meeting and interacting with people who work with them every day. Your class can do that with Explorer Classroom, our program bringing National Geographic explorers to your classroom through interactive video chat events. Meet Shivani Bhalla, an explorer working to safeguard the future of Kenya’s dwindling lion population. Why is Kenya’s lion population shrinking? What is Shivani’s organization, Ewaso Lions, doing to combat threats to Kenya’s lions? Meet Laly Lichtenfield, an explorer who combines lion conservation with local community empowerment. Why does Laly think the rural population of Tanzania benefits from a healthy population of lions? Meet Vincent van der Merwe, an explorer who manages the Cheetah Metapopulation Project. Why are cheetahs only sometimes considered a true “big cat”? What unique threats do cheetah populations face that other big cats do not? Meet Thandiwe Mweetwa, an explorer working to protect big cats and other carnivores with the Zambian Carnivore Program. What other carnivores do big cats interact with in Zambia? How do big cats like lions, leopards, and cheetahs interact with each other? Where are the world’s big cats? Use our map layers on the species ranges of an array of big cats to find out. Have your students map the presence of the explorers featured in Explorer Classroom (above), chart a wildlife corridor between existing populations of big cats, and overlay other map layers (such as the human footprint, human population, or lights at night) to guess where potential human-big cat conflict may occur. All Big Cats: Where are big cats not found? Tigers: How do you think the diets of the two distinct populations of tigers (Bengal and Siberian) differ? Jaguars: What geographic feature distinguishes this population of big cats from all other “true” big cats (lions, tigers, leopards, and snow leopards)? Leopards: Leopards enjoy one of the widest species distributions of all big cats, but it used to extend even further. Where do you think historic leopard ranges could be found? 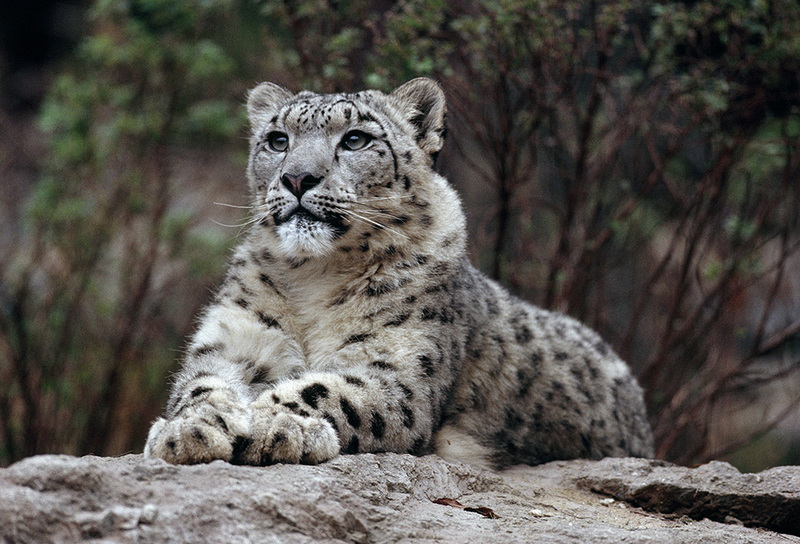 Snow Leopards: Snow leopards have a relatively large species range, but are notoriously difficult to find. Why? The video Lions of Gir explores the last remaining population of Asiatic lions. Asiatic lions, sometimes called Indian lions or Persian lions, have an enormous cultural significance throughout Arabia, the Indian Subcontinent, and Southeast Asia. Today, as our short video outlines, the entire population of Asiatic lions is restricted to Gir Forest National Park in the Indian state of Gujarat. As the cats have had to forfeit more and more of their territory, they have begun to hunt livestock, inciting conflict with humans, who retaliate by killing the lions. The effects of these individual losses are compounded by disruptions to the lions’ complex social structure, which results in many more lion deaths. The Lions of Gir video describes the precarious situation of Asiatic lions from the perspectives of the different stakeholders: conservationists, local government, local herdsmen, and the lions themselves. The accompanying questions dig deeper into students’ comprehension and critical thinking about the lions of Gir. It is an excellent way to engage your students in discussion, and in systematic-decision processes about human interactions with the environment. How do the color and patterns on the coats of big cats help them survive in diverse habitats? In our short, introductory lesson on camouflage and adaptation, students explore what lions, tigers, and leopards look like and analyze how their coats help them survive in different habitats. In the first part of the lesson, students are encouraged to describe the similarities and differences between the coats of lions, tigers, and leopards. This builds their observation and recording skills. In the second part of the lesson, students compare and contrast the habitats of lions, tigers, and leopards. This activity introduces key terms associated with wildlife ecology: ecosystem, savanna, forest, habitat, niche. Finally, in the concluding portion of the lesson, students brainstorm how the coats of lions, tigers, and leopards are suited to the animal’s ecosystem. This synthesis encourages students to apply different areas of knowledge: color and pattern description, animal behavior, climate and weather. Cats and Their Coats is aligned with National Science Education, National Geography, and National Council for the Social Studies standards. 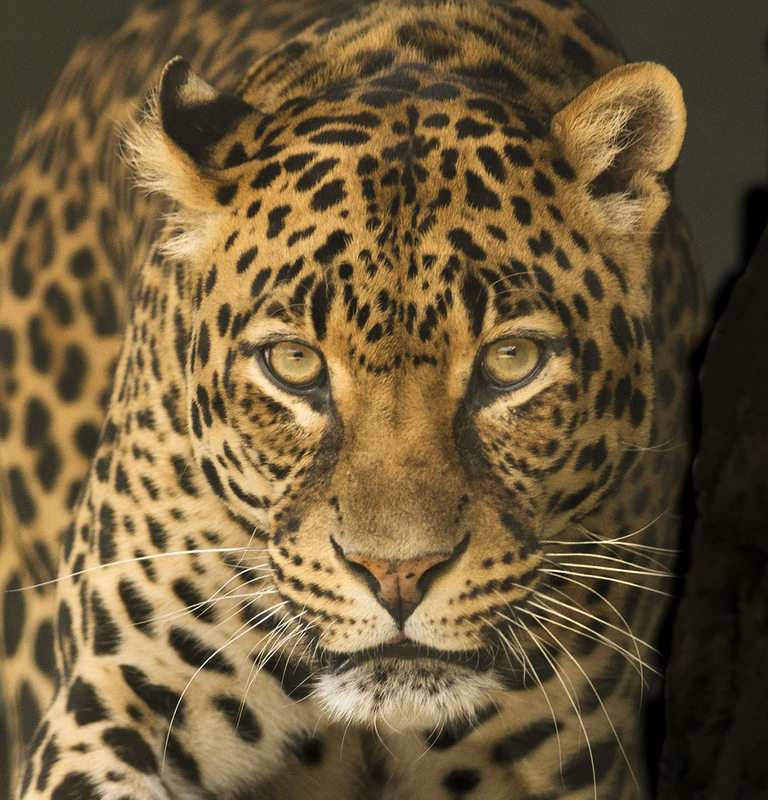 A good extension for older students might be to compare and contrast the coats of related subspecies (such as the Amur leopard and the Arabian leopard) or big cats that look remarkably similar, most notably the jaguar and the leopard. The case study outlining the population of lions of the Greater Southern Bypass highlights the complex relationship between African lions, the traffic of Nairobi, Kenya, and local pastoralists. The study features the work of Dr. Paula Kahumbu, who suggests that there is a way for rural and urban communities to live in harmony with the cats. bomas, or wooden structures pastoralists use to keep out predators, be enforced with chain-link fences to prevent lions from penetrating them and provoking farmers. Case studies are best discussed in groups of three to six students. The discussion should result in a decision about how to resolve the issue described in the case study. Asking questions is an important part of this process—before, during, and after reading the study. Groups should be able to work internally to come up with questions and possible solutions to present to the class. After all the groups have presented, the whole class can discuss the implications of their decisions. Celebrate and Explore the World of Big Cats! Our collection of resources on big cats includes discussion ideas, bell-ringer Q&As, and dozens more activities, maps, videos, and articles. Use our handy filtering system to find the right topic, content type, and grade level for your class—or adapt an existing resource and let us know about it! We love it when educators share their tips and ideas. it is strange that jungle does not have big dogs too.